My script uses Dan Pollock's hosts file as one of it's sources. Thanks for that, hackerdefo. Much appreciated. Never lost, no matter where, you are there. ^ Ran a d-u little after midnight, browser failed. Changed iceweasel to firefox in menu, and it now works. Read a couple weeks back in DW that Debian might be switching back to FireFox, I would guess with sid first. My stable and testing installs are not affected. @ hakerdefo: Thanks for the link to bluhell, simple and it works! ^ Yup. they say it's all the same code except the branding, but they behave differently. Just did the change. Removed Iceweasel aurora, deleted the line sources list and Firefox came in. You are right. Font sizes behave now. 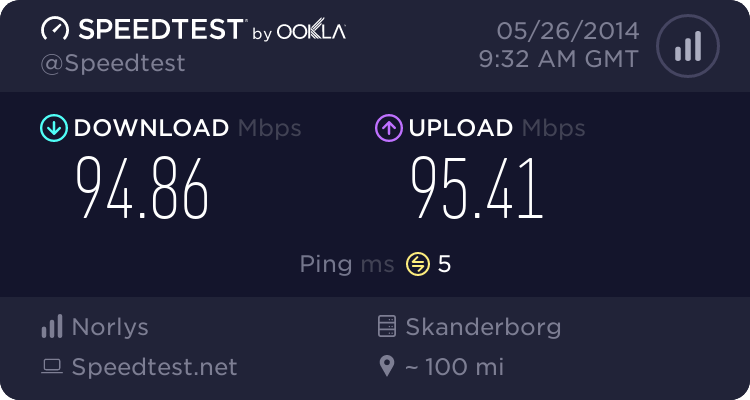 It also feels faster... weird. Anyway Iceweasel is the past. Firefox lives in the Debian repos now. Have been aware of Pale Moon for a while, decided to give it a shot! Installed Pale Moon and impressed with it so far, uses flash and you-tube works just fine. Used wget for install and didn't notice the Debian installer package at bottom of page, hidden past scroll. Going to test this for a while and see how it works out. Been using it exclusively (well, qutebrowser tests aside) for a month or so. I miss nothing from Firefox/Iceweasel. It feels like an old FF, but it gives you all you need without the "fancy stuff" Mozilla added in newer versions. I don't use flash, whatsoever. But I have no need for it. Regarding the source I've got it directly from their servers instead. Updates are not as frequent as the Mozilla ones. Manual updating is not a mess. Is icecat in the debian repos (eldest is on the vsido/win7 machine right now)? In paranoid mode today and went to this site today which is linked in the "secure firefox" thread on the Void forum. I'll check it out later when the Void repos are back online, maybe IceCat is more in tune with VSIDO philosophy? The other articles in the "musings" section are a good read, the systemd rant is epic. IceCat was way too slow and cranked up the cpu usage.